The „Austrian Occupational Medicine Journal“was founded by our institute in 2003. 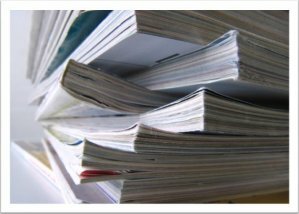 The following Newsletter issues from the “Austrian Forum Occupational Medicine” until the year 2011 are available here. Recent Volumes will be found on the homepage of the Austrian Society of Occupational Medicine. Issue 02/06 - ÖSTERREICHS UNIVERSITÄTEN OHNE ARBEITSMEDIZIN? Issue 02/05 - GEFAHRENPERZEPTION - WANN IST ETWAS „GEFÄHRLICH“?